She says she’s a professional star jumper who lives out of her suitcase … but is that really the case? 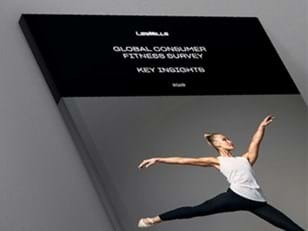 Find out some of the lesser-known facts about the woman behind Les Mills’ BODYCOMBAT and SH’BAM. Chris Hemsworth – surely that explains itself? 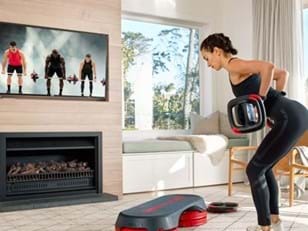 I love both my children equally – which means BODYCOMBAT and SH’BAM are forced to share favorite workout status. Monday, Tuesday, Wednesday, Thursday, Friday, Saturday and Sunday! Mince and Pasta, and Central Otago Pinot Noir. For me, relaxing means reading books, or going for a walk with some good music playing. Nothing – I love it all. Name the last book you read, and the track you currently have on high rotate. The last book I read was The Code of the Extraordinary Mind by Vishen Lakhiani. The song I love at the moment is by Sia, it’s called “Free Me”. Actually, I am pretty sure I could live without social media altogether. For me it’s emotional strength training. Staying in shape is great for your self-esteem. Good question … Jennifer Lawrence? Rachael Newsham is a UK-born, Auckland-based fitness professional who travels the world mentoring fitness instructors and inspiring exercisers. When she’s not abroad Rach is busy shaping the development of Les Mills’ BODYCOMBAT™ and SH’BAM™ programs.